The Expanse is the show sci-fi fans have waited for since Battlestar Galactica concluded its four-season odyssey. 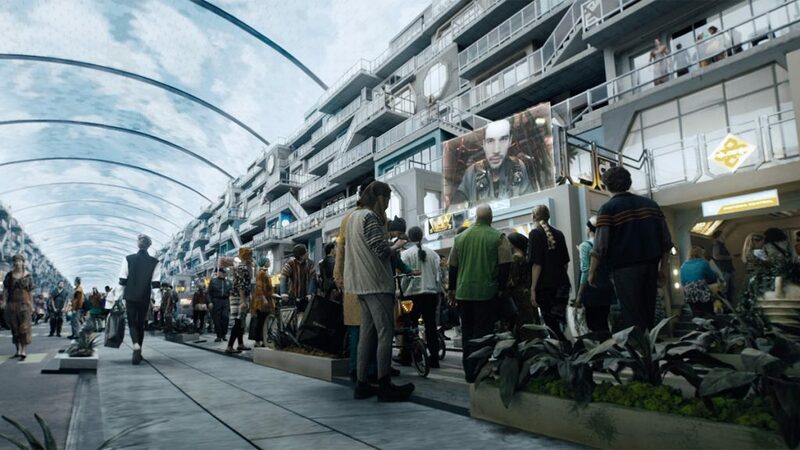 Like Battlestar Galactica, The Expanse marries futurism with political tension, but instead of spanning galaxies it sticks to home turf – or in the neighbourhood at least. The Expanse’s story unfolds some 200 years in the future, at a time when Earth’s Solar System has been fully colonised. It’s more Sol opera than space opera. 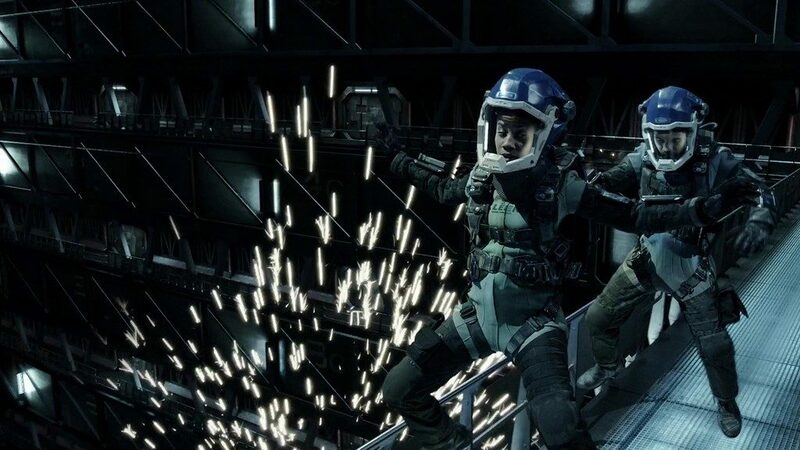 Now in its third season, The Expanse has won a loyal following thanks to its deep plot and hard sci-fi context. Ships in The Expanse don’t fly horizontally USS Enterprise style, but are instead kitbashed skyscrapers, built to capitalise on thrust force. Indeed, the show’s aspirations to scientific accuracy have won the production team speaking opportunities at Jet Propulsion Labs and Cal Tech University. Of course, real-world science can only get you so far – visual effects take The Expanse the rest of the way. The first two seasons alone, totalling 23 episodes, comprise over 4,600 stunning VFX shots – and almost all were finalised using cineSync video review. 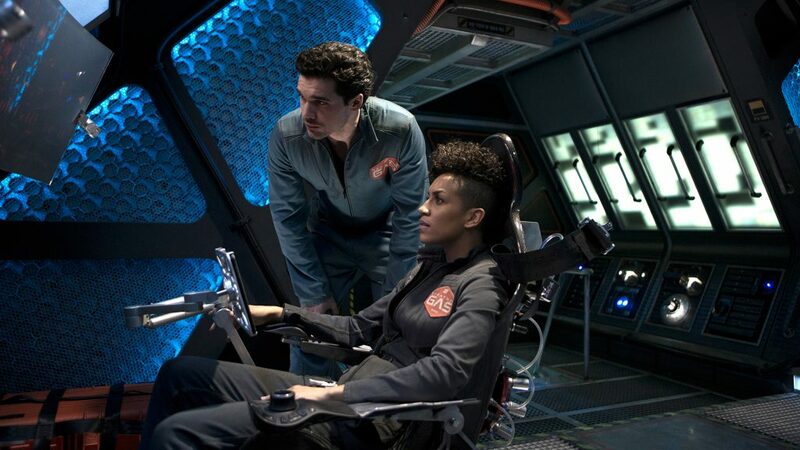 “There’s way more blue screen and CG than you’d think across The Expanse, beyond the obvious spacecraft and set extensions,” begins VFX Supervisor Robert Munroe. 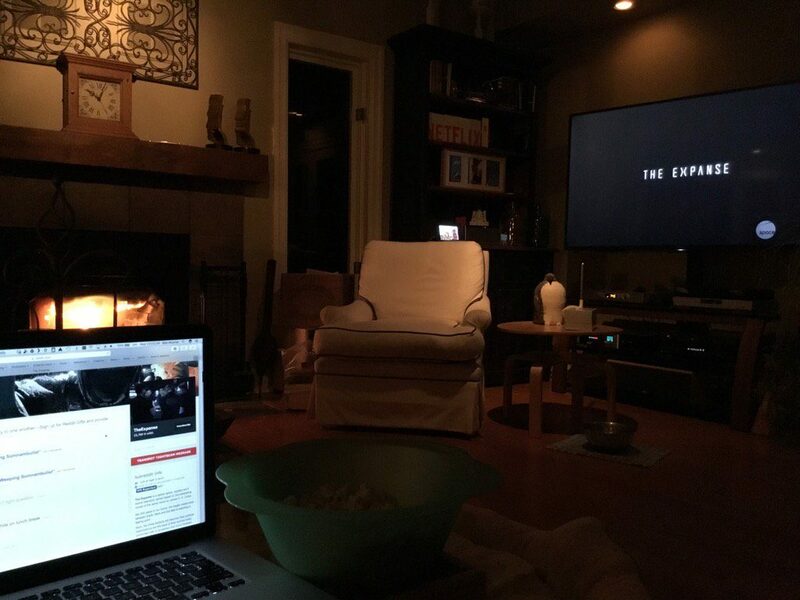 “In the first act of the first episode there are 80 VFX shots alone – it’s insane. 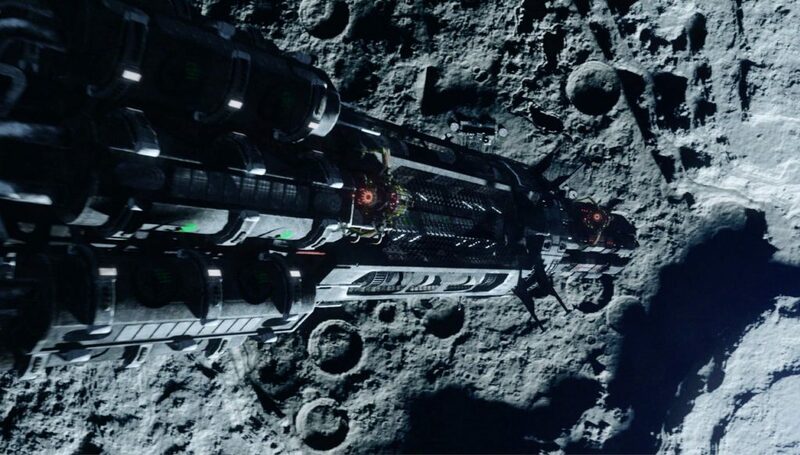 Even for a VFX-heavy episodic show, The Expanse pushes the boat out when it comes to beautifully detailed sci-fi assets – all delivered at an incredibly high rate. Given the intricate detail visible on each asset, preparatory conceptual work is key. Feedback loops are constant between artists in Toronto and the showrunners in Los Angeles – and cineSync ensures creative vision remains intact on assets from start of production to end. Indeed, at the time of writing, the first storyboards for The Expanse season three have just been turned over and presented to vendors via cineSync. Showrunner Naren Shankar was particularly impressed by cineSync’s innate ability to close creative gaps. Within a week of using the software he asked all departments to acquire the tool, including the music department. 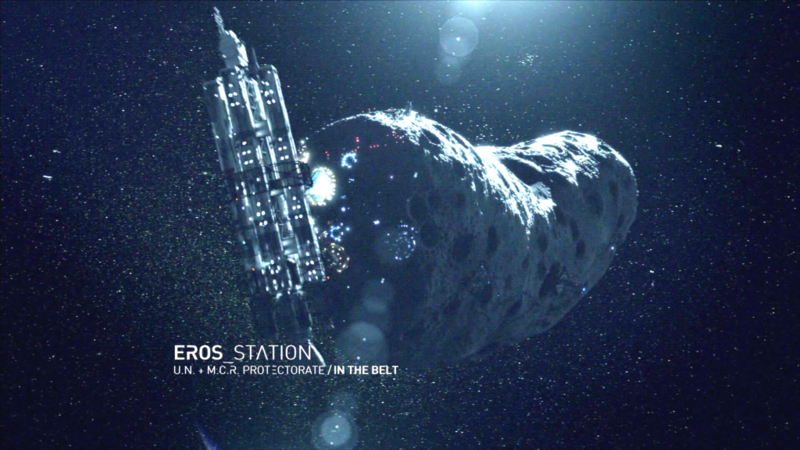 Throughout season one, The Expanse post team’s efforts were focused around spaceships and set extensions. 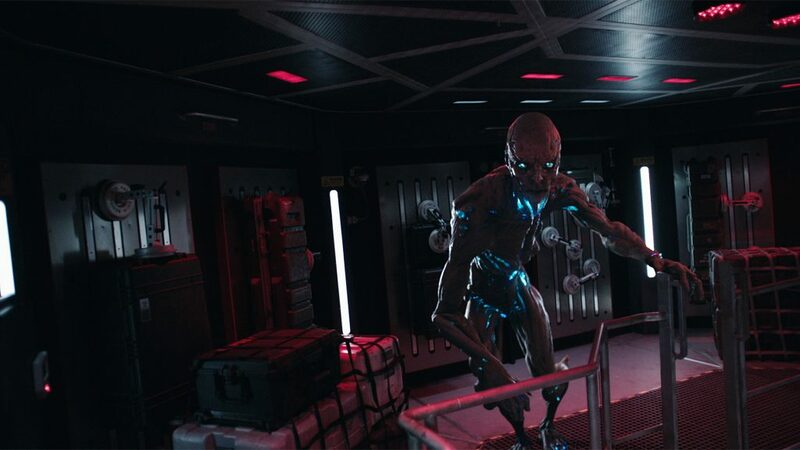 But season two introduced a new challenge: a protomolecule being of energy encapsulated in a human-like husk – known, more succinctly, as ‘The Hybrid’. “cineSync streamlined the whole process: we could draw on the frame with a Wacom tablet and say: ‘Okay, if the creature’s over here, and our live character and the plate is running that way, do you want the creature looking over that way, or moving that way?’ We can clearly point out what we mean in cineSync, communicating visually and spatially rather than confusing such directions in email chains. 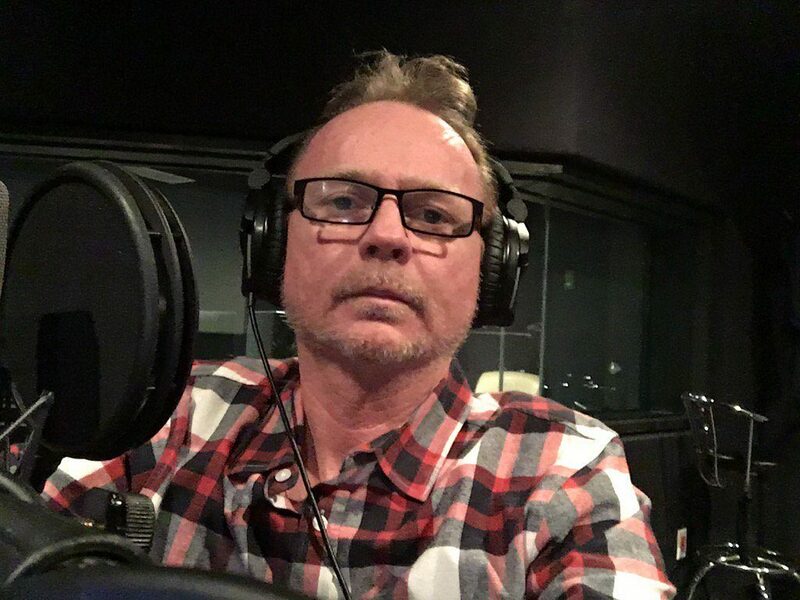 Given that they’re so keen on destroying their creations, another focus for The Expanse VFX team is digital explosions. Again, each of these are perfected using cineSync’s toolset. Likewise, all muzzle flashes witnessed in The Expanse’s shootouts are digital, as are the yellow and blue sparks that emanate from on-set squibs. Essentially, if a physical solution either isn’t safe or practical, it becomes CG, and cineSync is on hand to make sure the effect delivers the necessary impact. 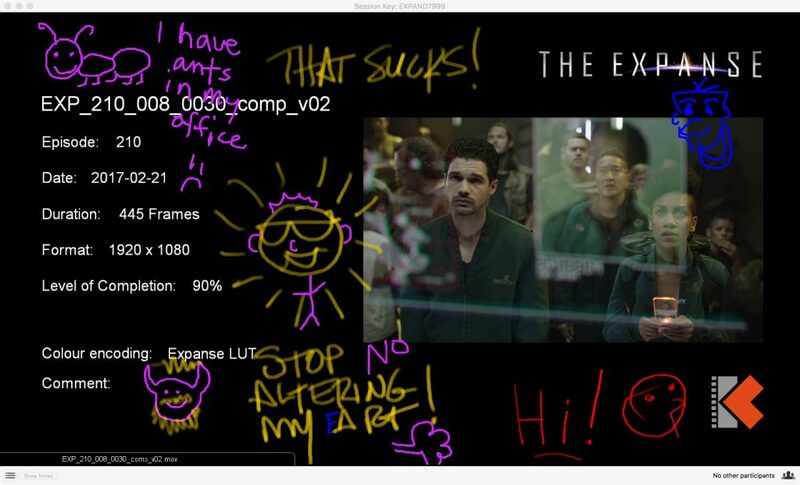 Even when separated by several states, cineSync unites The Expanse production team across shots large and small. On one memorable occasion, a premiere screening of the show’s first two episodes was held at a renovated theatre in Santa Fe – hosted by George R.R. Martin. Munroe drove down from Toronto to New Mexico so he could attend, all the while editing for later episodes on his Wacom tablet and joining VFX reviews on the road. And not just easier – but more fun. While waiting for fellow participants to join a session, Munroe and Shankar often pass time by doodling on the first frame in cineSync. The Expanse is now moving into season three and is planned to hit the small screen in 2018. With the plot focusing around Caliban’s War and Abaddon’s Gate, a larger and more complex slate of VFX work is sure to follow. “Does that mean cineSync going to be part of my world moving forward?” asks Munroe. “Absolutely. cineSync will always be a part of what I do. I can only hope the show goes for many, many more years – it’s one of the most brilliant pieces of television I’ve ever seen.